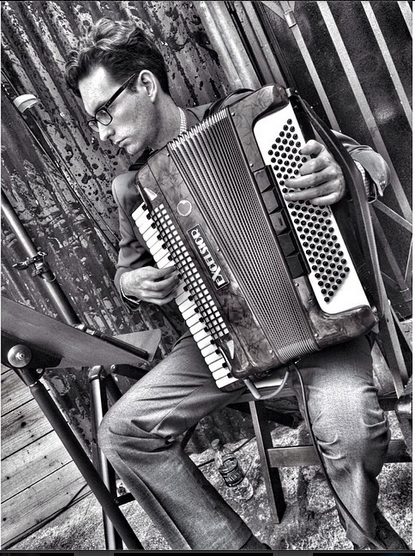 Isaac Schankler is a composer, accordionist, and electronic musician living in Los Angeles. Schankler’s recent performances and commissions include works for the Nouveau Classical Project, the Ray-Kallay Duo, Friction Quartet, gnarwhallaby, the Los Angeles Percussion Quartet, Lorelei Ensemble, Juventas New Music Ensemble, flutist Meerenai Shim, and bass-baritone Nicholas Isherwood. Recent honors include awards and grants from Meet the Composer, the National Opera Association, the American Composers Forum, the Atlantic Center for the Arts, and the American Prize.